Can you feel the enticement of jungle and wild passions? Let yourself be overwhelmed by excitement! 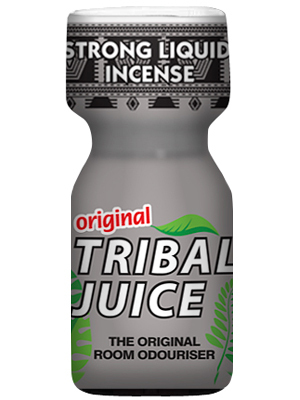 Open a bottle of Tribal Juice Poppers and let your rituals begin. 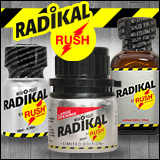 This scent is one of the most appreciated among the aroma lovers: nothing is better than Tribal Juice to say goodbye to your inhibitions and give vent to your animal instincts. Take a walk on the wild side!